Selling LARP, Armor, Weapons, Games & Supplies, Occult, Geek, Garb, Halloween, and more! Whether International or Domestic, Pledge to the level that most meets your dice needs and get Dice mail on an ongoing regular basis! 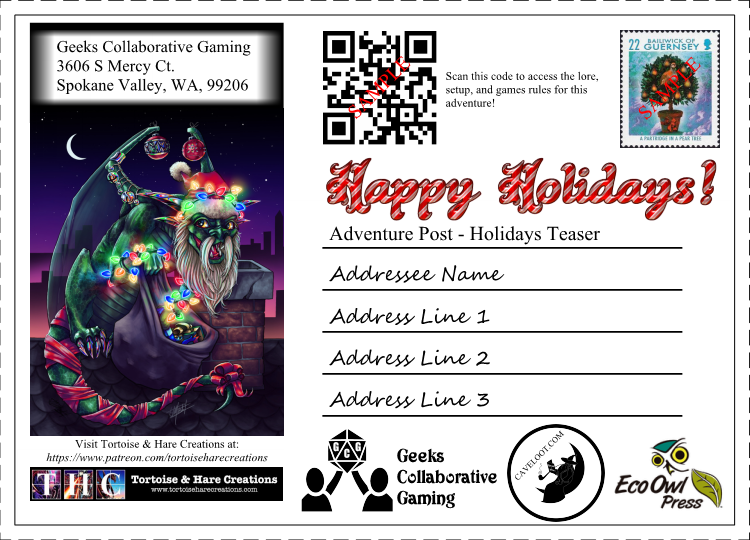 Adventure Post is a weekly subscription story game, sent via postcard in the mail, with both a roleplay and Table Top Gaming feel. Looking for Shroud of the Avatar Digital Items? 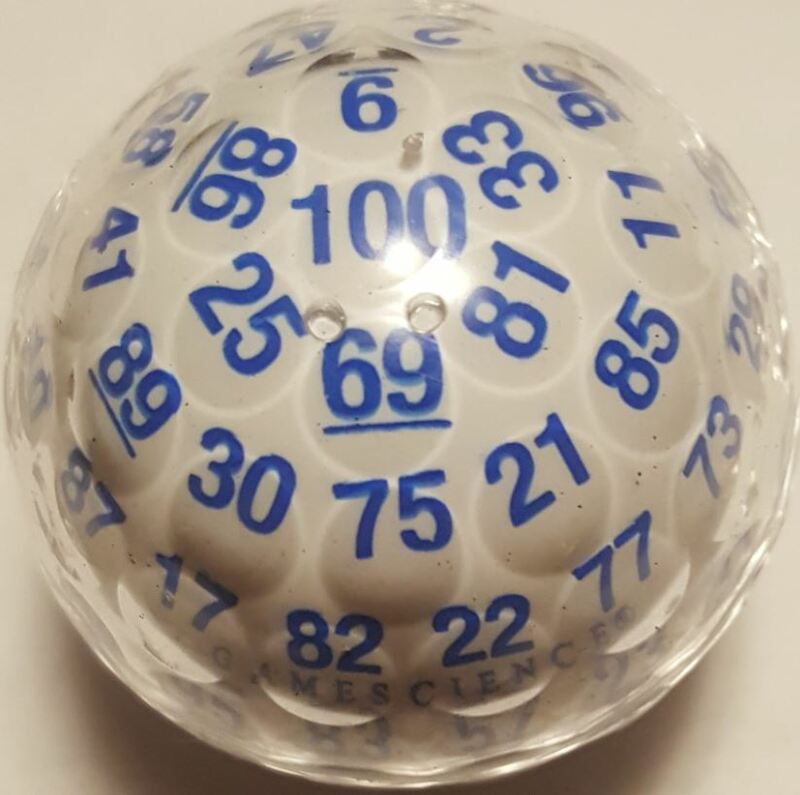 Not only do we have a wide range of dice we have had Customized ourselves, we can help you bring your own project to life! 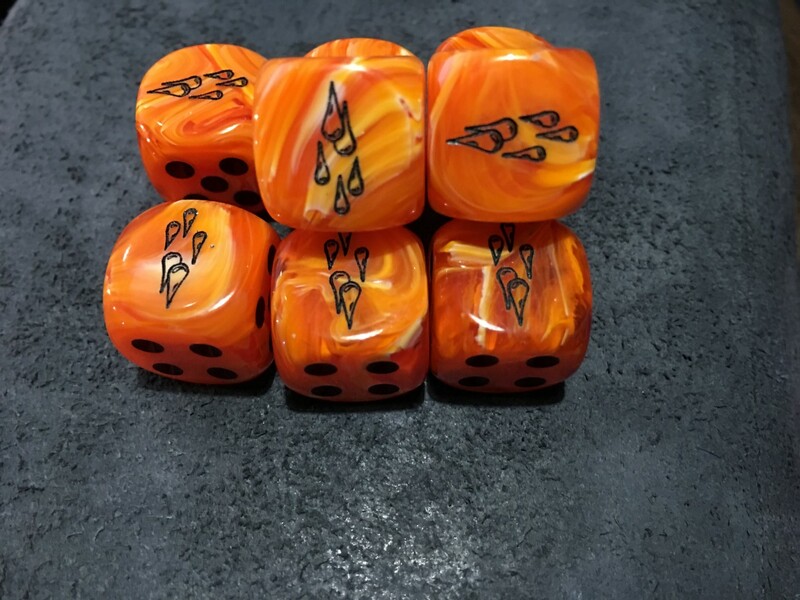 You certainly won't find ALL of our products on Etsy, but we do have a few items on there, including our customized dice. 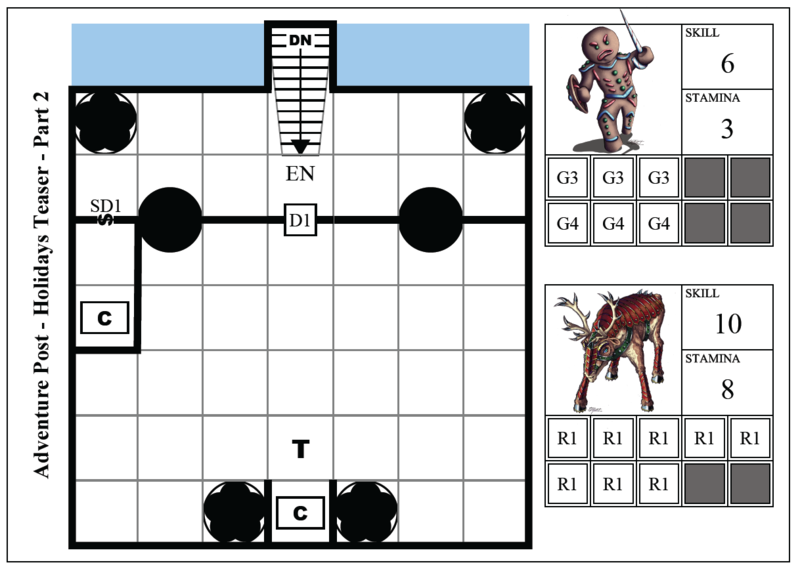 The top dog in bulk polyhedrals serving overworked and under-diced game masters. 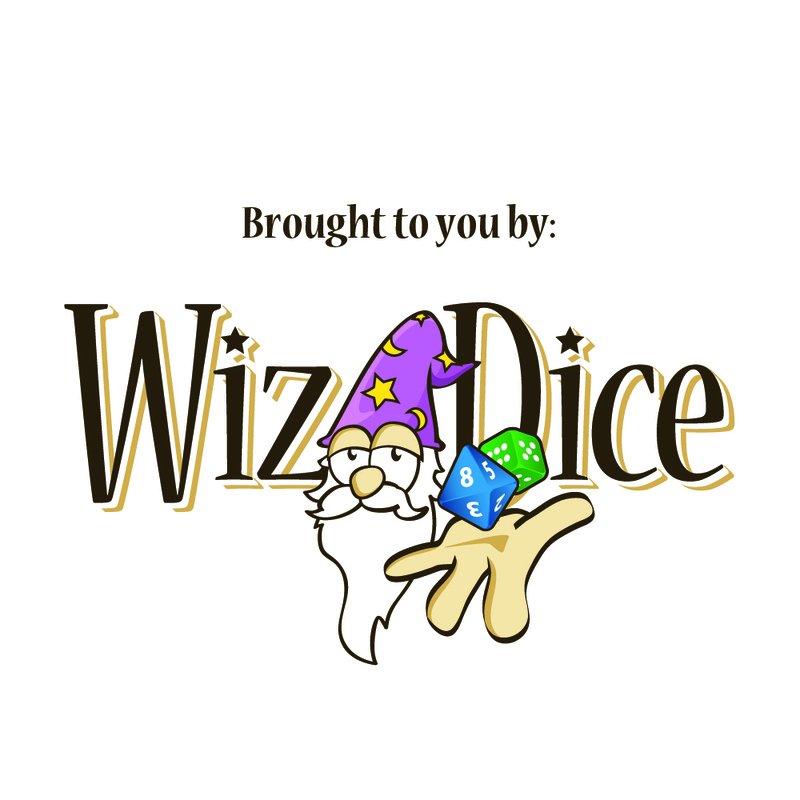 Buy a single set or add 100+ random dice to your polyhedral hoard! 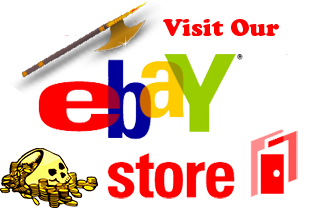 We DO have products on eBay we do not have here, so be sure to check out our eBay store!